What is an offerwall and how does it work? Monetize your app’s non-paying users with offerwall ads. Offerwalls serve as a mini-store in an app, listing multiple offers that users can complete in exchange for receiving in-app virtual currency. Offerwalls are listing various offers that users can complete in exchange for receiving in-app virtual currency. 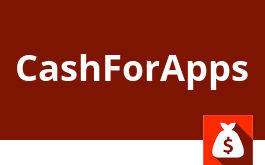 This way, developers can easily monetize their apps in addition to in-app purchases and offer yet another level of monetization for non-paying users. 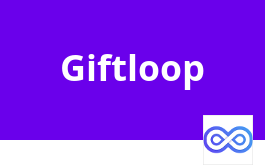 Users can receive extra in-app currency for installing an app, playing a mini-game, completing a survey, reaching level 5 on a game, watching a video, and many more on the offerwall. They work particularly well for communication, dating and texting apps as well as games and all kinds of gambling apps. Data studies have shown that on average 15% of the top 100 grossing apps and 25% of the top 100 grossing games monetize their audience using an offerwall. You are putting it into your users hands whether to engage with and ad or not. 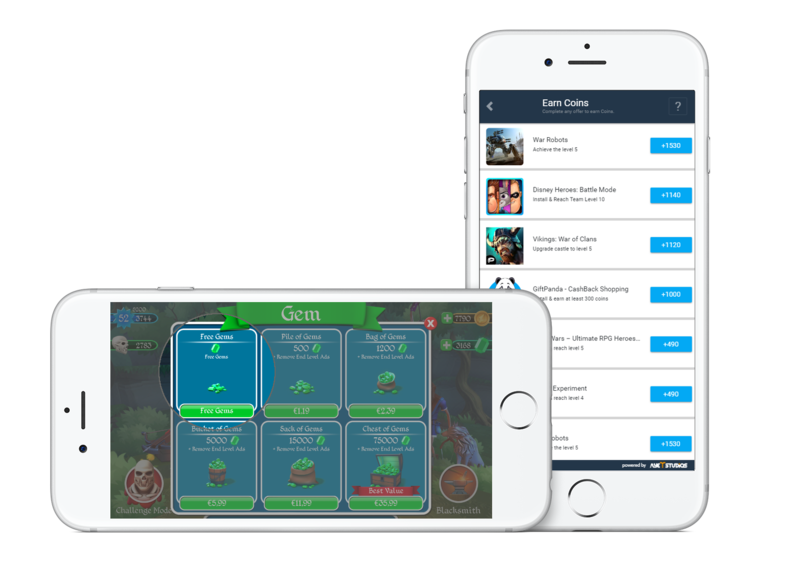 One strategy to serve the offerwall to your users may include to display a permanent button in the gem shopping menu of your app to access the offerwall to get FREE gems. Another popular strategy is to prompt users to use the offerwall when they are low on coins or other virtual currency within the game. Offerwalls will help you Boost In-App Ad Revenue, User Retention and In-App Purchases. The offerwall is a great mobile monetization strategy for any micro-payment freemium app. Offerwalls can significantly increase your app revenue. They deliver extremely high eCPMs for app developers. The average offerwall eCPM for Android is $30 to $80, and the average offerwall eCPM for iOS is $50 to $120. Offerwalls will help you keep your users within your app longer, ultimately increasing user retention. Offerwalls work particularly well for verticals like gaming, communication, texting, gambling or dating. Instead of quitting, users can access the offerwall once they are out of virtual currency, and get the premium content they need to continue playing. The offerwall is completely opt-in, meaning users choose whether or not they want to engage with it. Due to the user-initiation, offerwalls don’t disrupt the app flow or the user experience. In fact, they can improve the user experience as premium content can be accessed without needing to pay. Data studies have shown that offerwalls help boost in-app purchases. Users get a taste of the premium features they’re missing out on without offerwalls. After a while they end up deciding to pay for premium in-app content. On average, the increase in in-app spend for users after completing offers from the offerwall is above 100%. See who is using our offerwall monetization to drive ad revenue and IAPs. 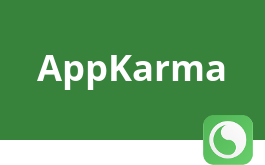 With 1,000,000+ Downloads, Appkarma is one of the most established apps on Google Play that rewards users for engaging with an offerwall. Follow the instructions to integrate the Android offerwall into your app. Follow the instructions to integrate the iOS offerwall into your app. Follow the instructions to integrate the Unity Plugin into your app.